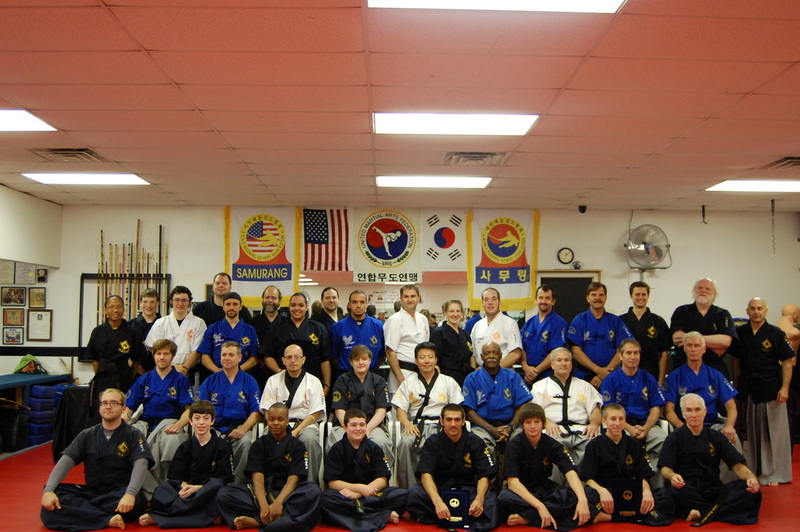 The Gentle Palm Martial Arts Academy Lost One of our former students and Black Belt Mark Dubicki. Mark and his family started training with us in 1998 until 2011. 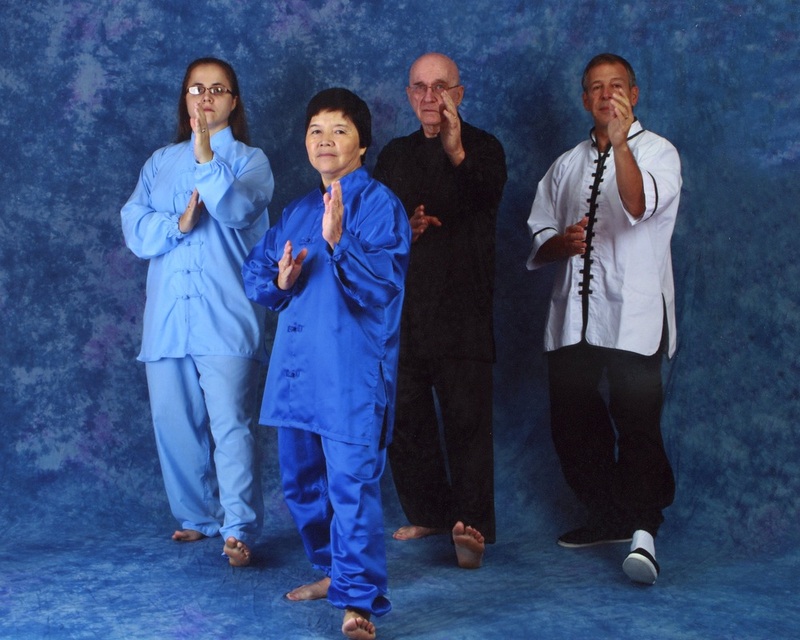 The Dubicki family was truly a black belt family with Wife Margie and three daughters, Lee Ann, Tina and Morgan each achieving the rank of black belt in Tang Soo Do. Our Heart and thoughts go out to the family. Call 798-8699 and Start Today! 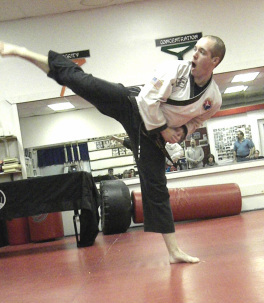 Are you looking for martial arts classes in the Wilmington and Claymont, DE areas? Do you want to get into better shape, Discipline your mind and soul? Help your children succeed in all areas of life with an increased sense of confidence and respect for others? We offer exciting program to help build you physically as well as mentally in every aspect of your daily life. Our programs are beneficial to all age groups. Many parents have watched our instructors teaching their children and came to the conclusion that they would benefit from our programs as well. 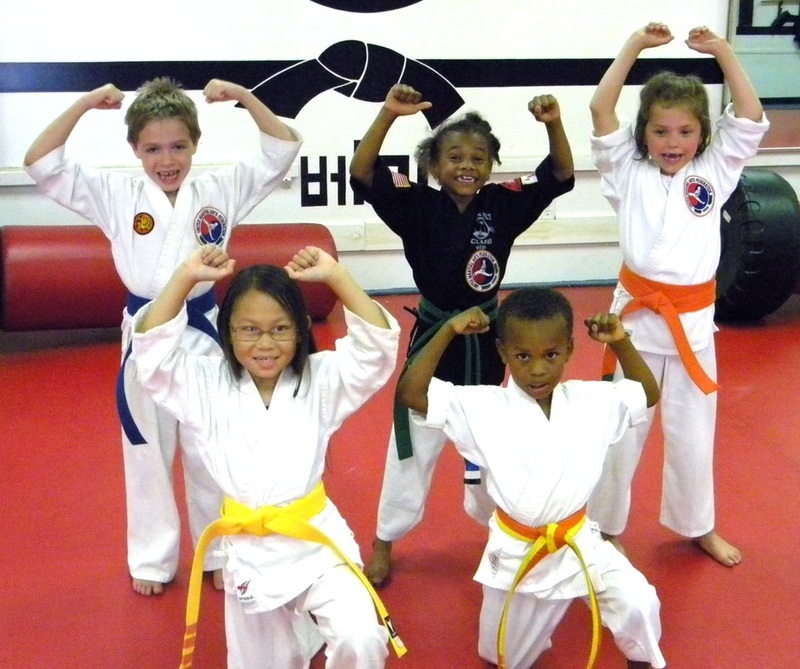 What a wonderful way to share time with your children, while gaining the benefits of studying a martial art.